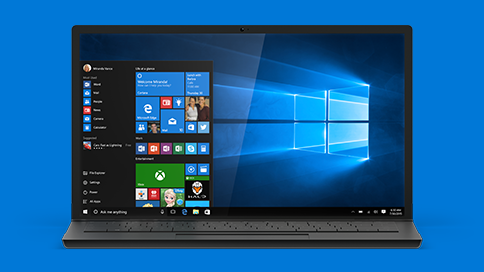 Earlier Microsoft announced that Windows 10 is now running on 300 million active devices around the world. They also informed that Windows 10 free upgrade offer which began on July 29th, 2015 with the launch of Windows 10 will end after on July 29th, 2016 this year when Anniversary Update will be launched. After July 29th, consumers will get Windows 10 on a new device or will have to purchase the full version of Windows 10 Home for $119. 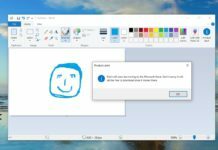 If you have not upgraded your Windows 7/8/8.1 devices, it’s a good time to upgrade as Upcoming Anniversary update is also coming with some truly unique features like Notification mirroring with cross platforms as well.